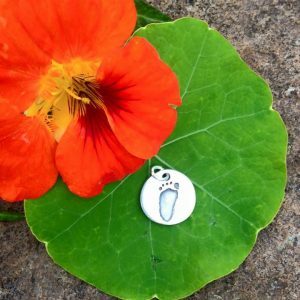 Personalised Silver Pendants & Charms capturing the actual Hand/Foot/Finger & Paw Prints of loved ones. 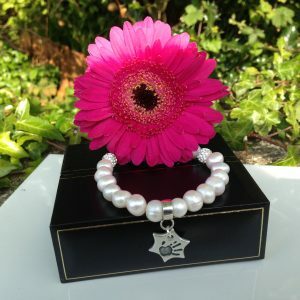 With a specially designed Charm Bee kit sent to you by post, take your loved ones prints in the comfort of your home. 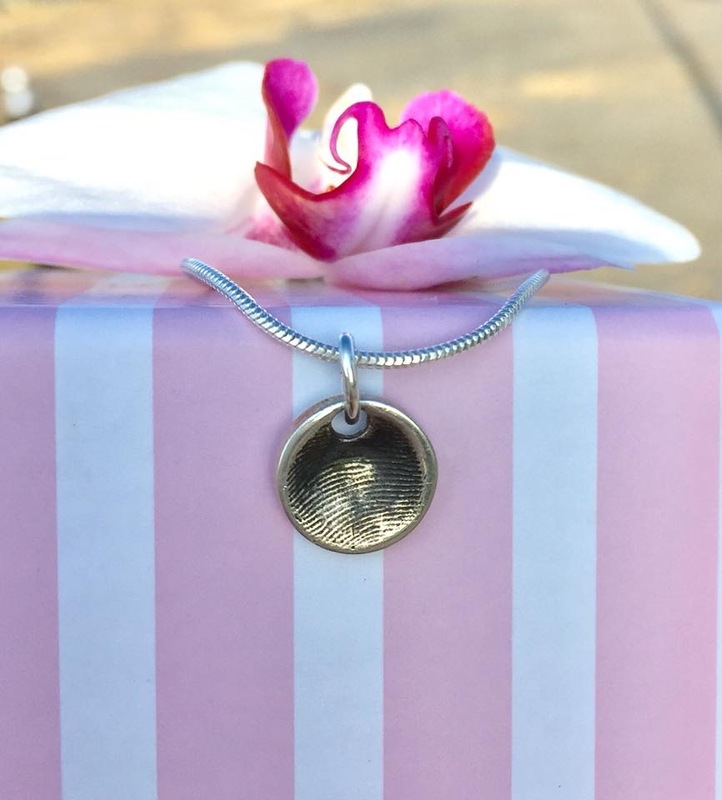 Return your prints and let Charm Bee create your forever keepsake in silver. All pieces are custom made and designed to your specific requirements making each piece unique. 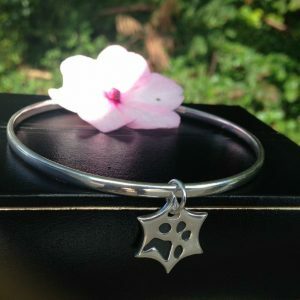 Charm Bee Jewellery is hand crafted in the West of Ireland. 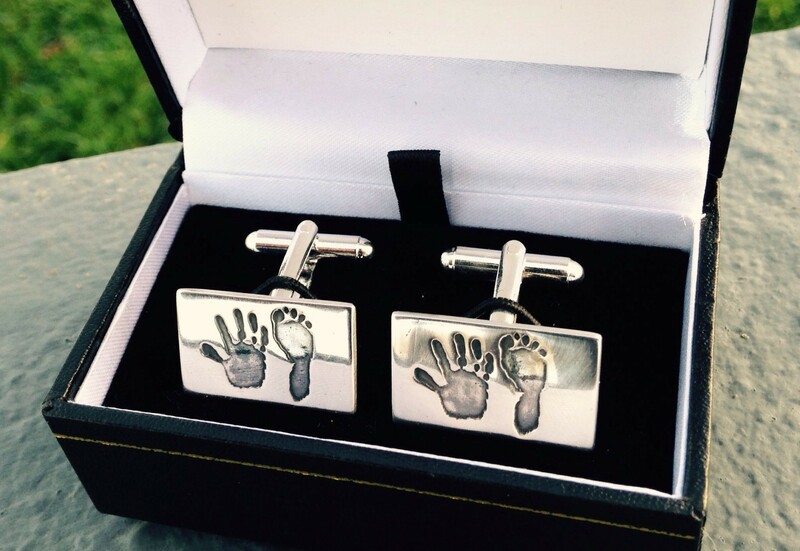 Your child's handprint forever in silver. Beautifully handcrafted with timeless impressions of your loved ones prints. Make a tangible memory last forever. Little feet make memories oh so sweet. Classic charm and pendant designs. Precious keepsakes. 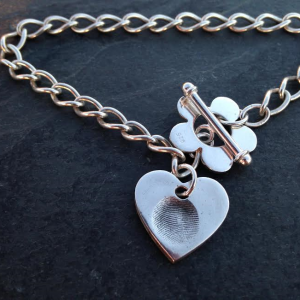 A loved ones fingerprint featured in perfect detail and elegantly set in the finest custom made pieces. Not forgetting our special animal friends. 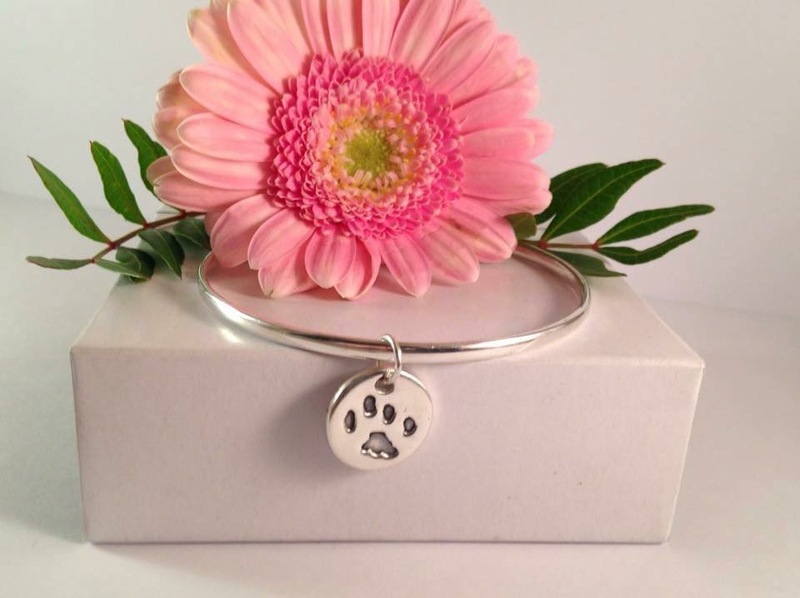 Your pets unique paw print cast in an elegant handcrafted piece of jewellery to cherish forever.